You probably know that I like to hug inanimate objects: Christmas trees, monuments, posters! But today is a little different. 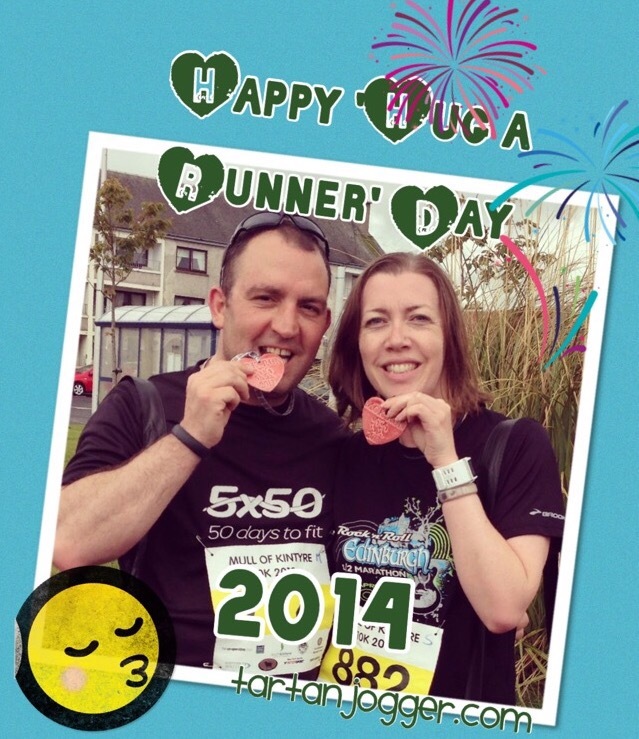 Today is Hug a Runner Day! Have you hugged any runners in your life yet today? Go on, give ’em a squeeeeeeze!